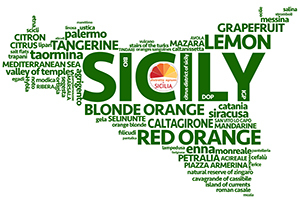 The Citrus Production District of Sicily is committed to promoting the affirmation of LEGALITY in the Sicilian citrus supply chain, through a process of exploitation of Sicilian citrus fruit production that provides mechanisms that guarantee transparency, legality and protection at all levels of production. He was part of the Coordination Table of the activities of supervision and control of the agro-food and fisheries sector at the Prefecture of Catania which produced the Memorandum of Understanding to combat criminal infiltration in the market of agri-food products in the province of Catania between Prefecture – UTG of Catania and Coldiretti, Confagricoltura, Confcooperative, CIA, Lega Coop (representatives of the province of Catania) and Citrus Production District of Sicily and, by extension and sharing, the Prefects of the provinces of Syracuse, Messina, Ragusa and Enna, stipulated February 22, 2016 as part of the coordination meeting of eastern Sicily and the presence of the Prefects of Catania, Syracuse, Messina, Enna and Ragusa and the undersecretary Hon. Giuseppe Castiglione. Similarly, the Memorandum of Understanding for the fight against criminal infiltration in the market of agri-food products in the province of Enna, between Prefecture – UTG of Enna and Coldiretti, Confagricoltura, Confcooperative, CIA, Lega Coop (representatives of the province of Enna) and Production District Citrus fruit of Sicily was signed on May 30, 2016. 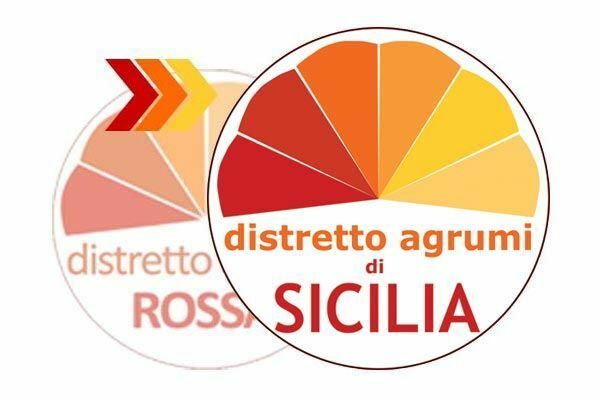 The District, in compliance with the protocols it has signed, intends therefore to work to promote the adoption of rules aimed at regulating the responsible choice of each operator in the Sicilian citrus supply chain, which signals situations likely to create serious doubts about the conformity of the behavior of the other contractor to the principles of good faith and fairness of commercial relations.